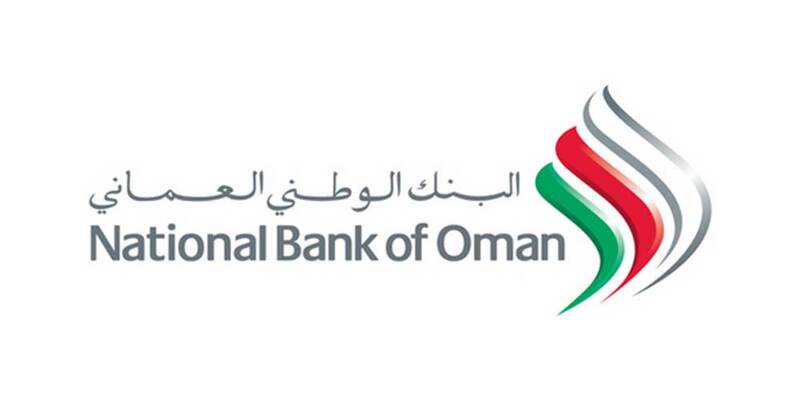 The National Bank of Oman (NBO) opened its fully-fledged airport branch within the new Muscat International Airport. Operating 24/7, the new location, was inaugurated under the patronage of Sheikh Ayman Bin Ahmed Bin Sultan Al Hosni, CEO of Oman Airports, presents an easy and convenient banking experience around the clock. The Branch, which is streamlined within the new state-of-the-art airport, is one more way NBO is catering to its customers' banking needs. In addition to businesses within the airport and its employees, the strategic location will serve travellers and residents alike; passengers will easily access their accounts and will be provided with financial services on the go. Both new and longstanding customers will have access to all products and services currently available at the Bank's other locations. This addition to NBO's expanding network reaffirms its commitment to becoming the 'Bank of Choice'. John Chang, General Manager and Chief Retail Banking Officer at NBO, said: "As part of NBO's efforts to be the Sultanate's 'Bank of Choice', we place our branches in strategic locations that appeal to our customers to ensure their banking needs are met on all of our platforms at all times.